Every day can be your independence day. Get out and celebrate with the brand new Liberty ISO. 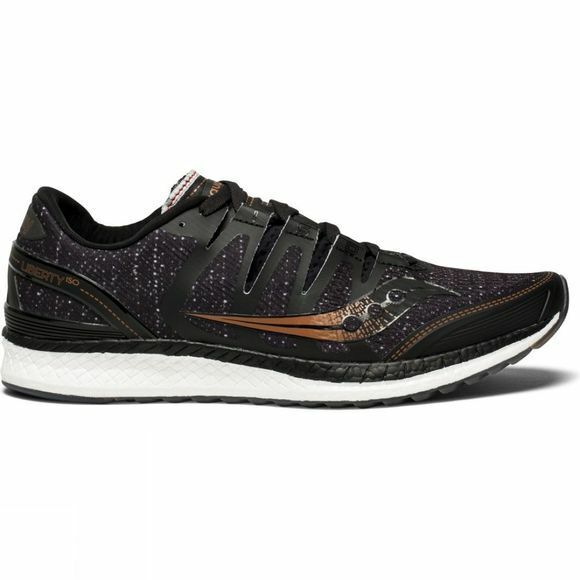 With a full-length EVERUN midsole, you will want to run more than ever before. 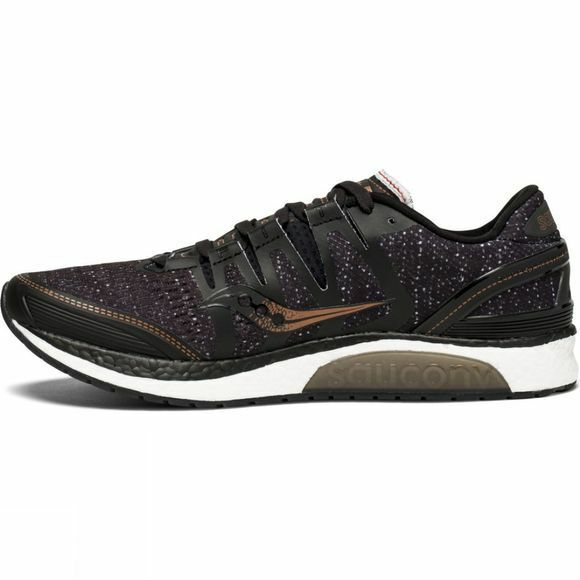 Saucony added a touch of medial guidance for just enough stability for those extra miles you'll be putting in.